America's comedians seem to have lost their sense of humor. 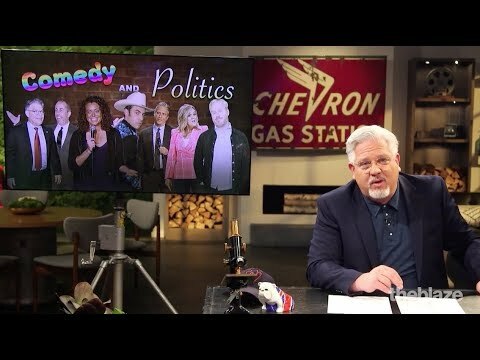 On Tuesday's episode of "Glenn," Glenn Beck observed that comedy has been taken over by liberal politics. "Being out of power is so enraging to people on the left that even some comedians have lost their ability to laugh at life. It has become all about political targeting instead of actual comedy," he said.